Our major Spring Concert took place at the Colyer Fergusson concert hall on Sunday March 31st. The main work being Mozart’s much-loved Requiem, performed by the school’s choirs and Choral Society. 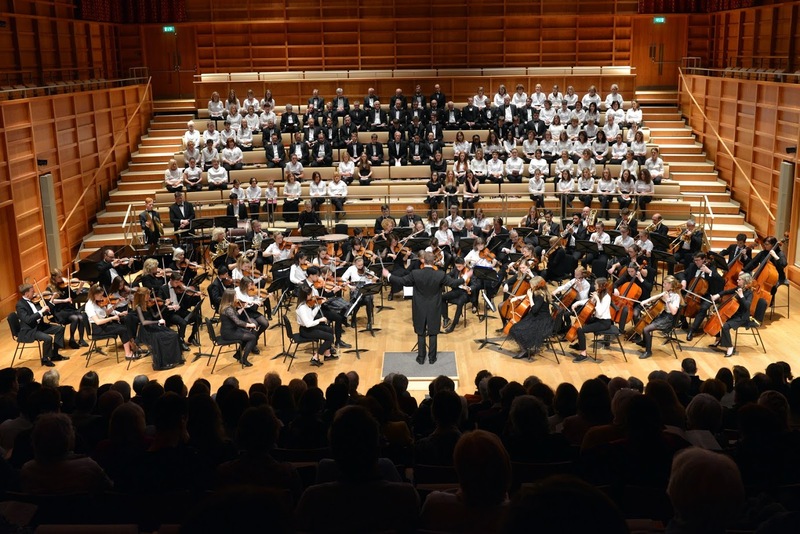 The programme also included the exquisite second movement from Shostakovich’s 2nd piano concerto, played by talented Year 12 pianist Finn, and movements from Mussorgsky's Pictures at an Exhibition played by the Kent College Orchestra.